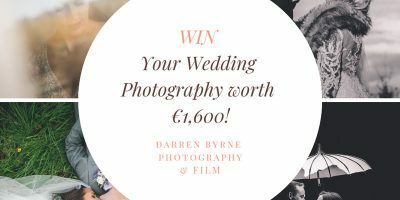 What are wedding favours and why do we give them? Well, here’s a brief history to get you up to speed… Waaaay back in the 13th Century, European aristocrats gave Jordan Almonds to “share their luck” with guests. They would give 5 sweets which represented; health, prosperity, fertility, joy and longevity. Snapping back to nowadays, wedding favours have simply become little mementos for guests to remember the day… they can be anything from DIY lip balm to a deliciously indulgent box of Krispy Kremes! 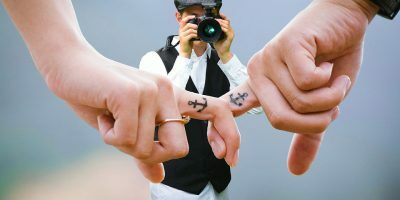 Some modern brides, however, ponder whether to give favours at all, to help with the wedding budget and to have less waste at the end of the day. 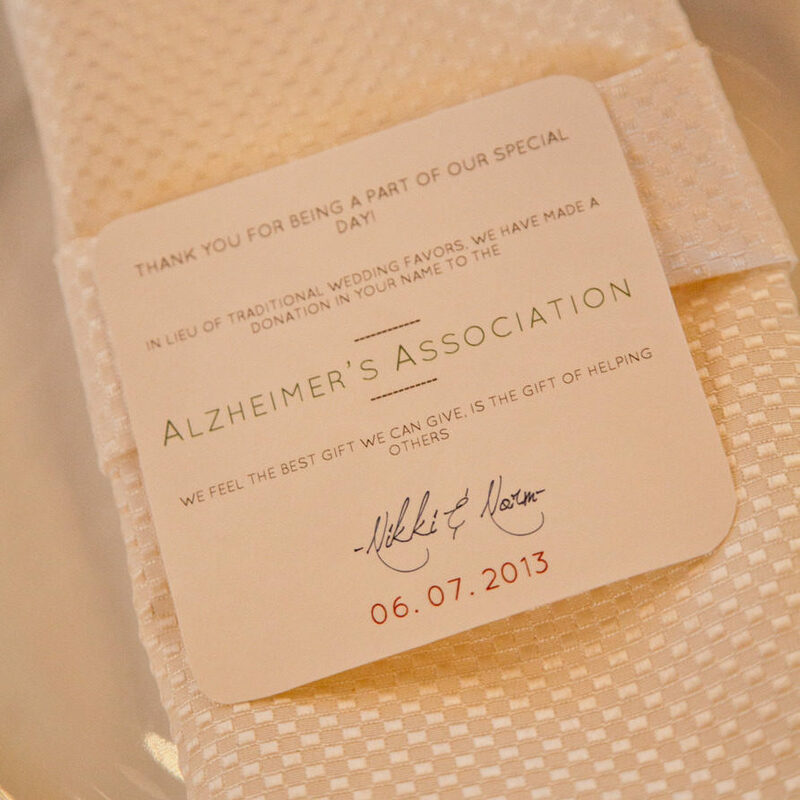 But we are firm believers in Wedding Favours because they add a special touch and gives personality to your big event! Here we have put together some eco-friendly inspired wedding favours for the eco-conscious, which looks insta worthy and incidentally, won’t break the bank. 1. Wildflower Seeds – Save the Bees! Albert Einstein says if bees were completely extinct, man would only have 4 years left to live! So not only are you saving the human race… you’re also giving the gift of beautiful flowers to your adoring guests in time to come… win, win. 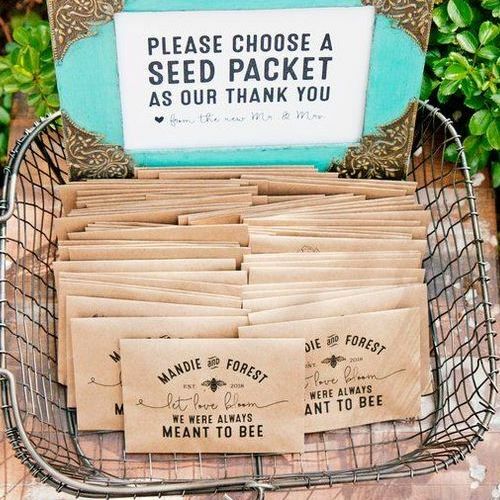 We are loving Ireland’s own Sow Enchanted with their seeded paper you can actually plant! Reuse and recycle are the best ways to do your bit towards a greener future, not to mention a great way to save money! Your guests will love the thought that has gone into this wholesome wedding favour and they can even watch “love grow” in their own kitchen! 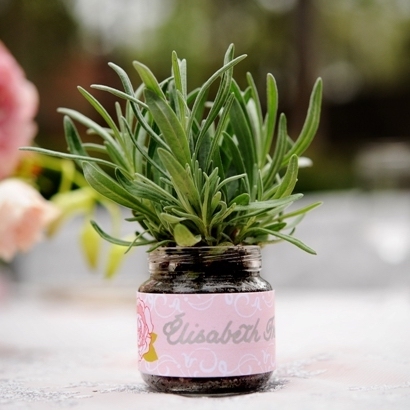 We love favours that double up as place names and help with the overall wedding decor… oh, the possibilities! Granted, embroidery takes time (and skills!) but that makes these favours way more personal! I’m sure you’ll agree we all have a few spare sheets or duvet covers lurking around the house, which never seem to get used. This would make perfect material for you to recycle into something magnificent and useful for your wedding guests – happy tears anyone? 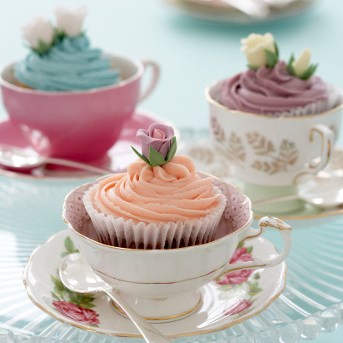 The best place to source classic tea cups is in charity shops; you can get amazing deals and beautiful preloved china for your special day! And if you (or a family member!) love to bake, cupcakes are the perfect filler for this unique wedding favour. If you’re still unsure about favours, charitable donations are the best way to go! We adore this wedding favour alternative because it gives a clear message for the whole day that’s in it, and that’s a message of “love”. Choosing a charity that’s close to your heart will give you all the satisfaction that your money isn’t going to waste. If charity donations is your thing, check out our very own D-String Charity who have amazing ideas on how to spread the love! 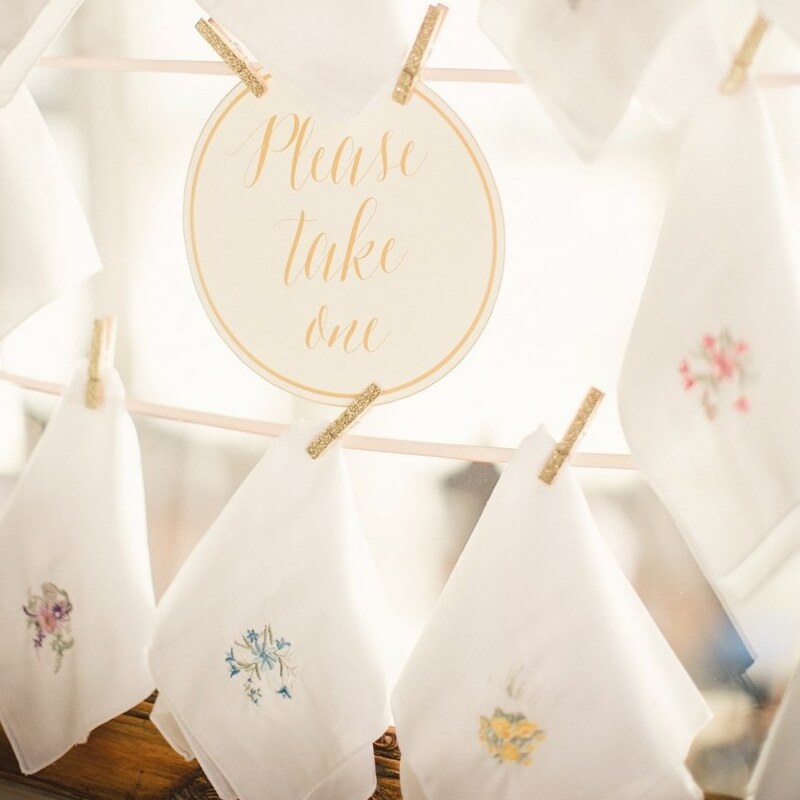 Final Word… We hope this wedding favour inspiration has helped you get excited…! BUT if you’re not DIY inclined, you can always search our Premium Suppliers to do it for you. 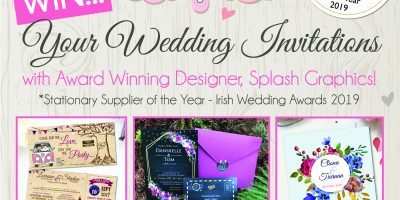 We have every style covered from sweet treats, venue decor, wedding stationary and many more gift inspos to choose from!